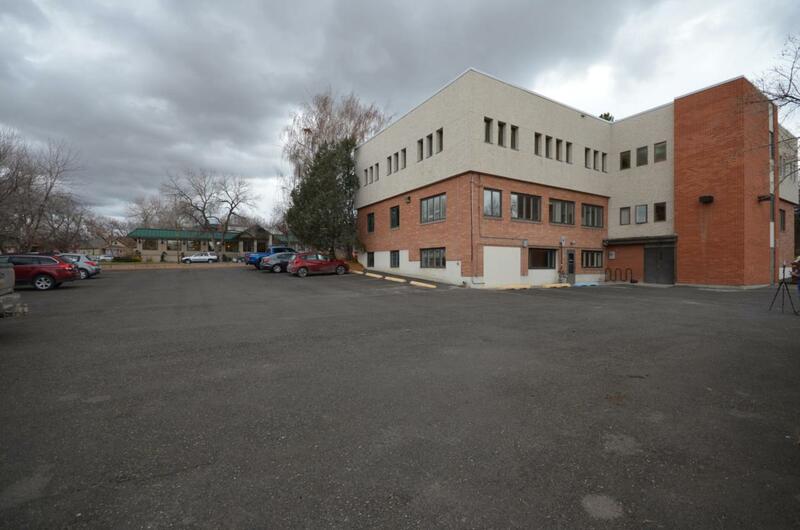 Office space for lease with at least 4-6 private offices, reception area, break room area, huge conference room, several storage rooms and bathrooms. All utilities included along with janitorial. Listing provided courtesy of Cody D Bahny of Bill Bahny And Associates.